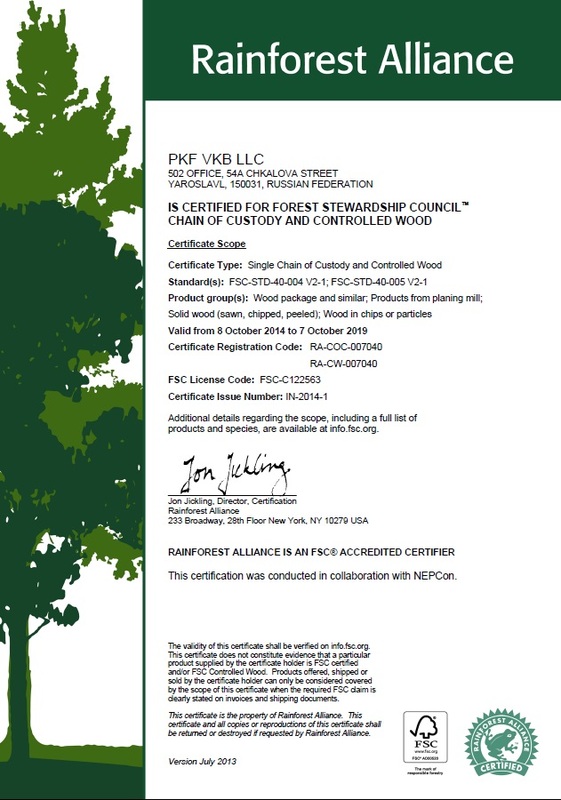 The Forest Stewardship Council® (FSC (FSC-C122563)) is an international non-profit and non-governmental organisation, the purpose of which is to promote responsible management of forests all over the world. In 1993, the Forest Stewardship Council was established in Toronto by 130 participants, which were representatives of various world countries, as well as various environmental and industrial organisations. Activity of the organisation is to monitor development of the global standards concerning the responsible forest management, standards of the chain of custody of the certified products to the market, as well as to ensure accreditation of the independent certification bodies, development of regulations on utilization of the FSC (FSC-C122563) trademark, formation of the supply for the certified forest products within the environmentally-sensitive markets. 1. Forest Management certification (FSC (FSC-C122563) FM) is the certification of the enterprise, which is engaged in the forestry. 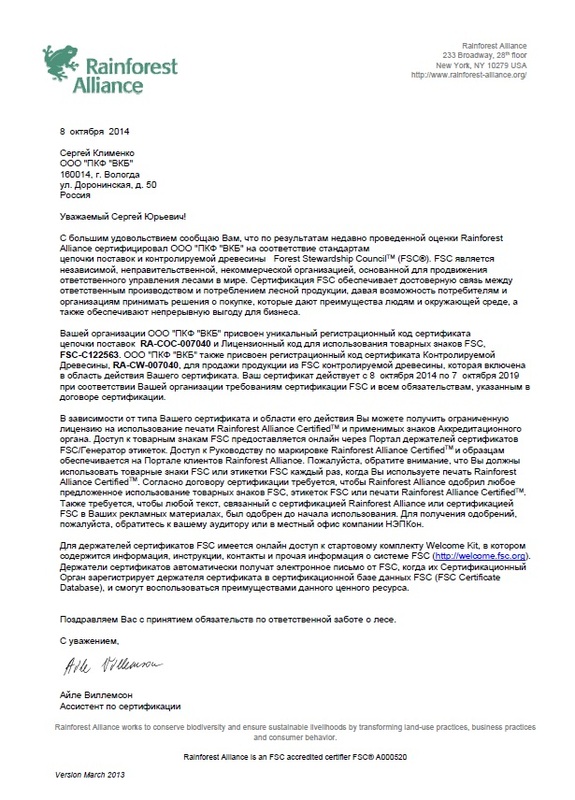 The enterprise has no right to use FSC (FSC-C122563); it will only receive a certificate and Registration Number of the relevant certificate. 2. Complex Forest Management and Chain of Custody (FSC (FSC-C122563) FM/CoC) is the certification of the enterprises, which are engaged in the forestry with the purpose of logging, processing, and sale of the timber products within the leased timberlands. It has the right to use FSC (FSC-C122563) trademark. 4. Chain of Custody and Control Wood certification (FSC (FSC-C122563) CoC/CW) is the certification of the organisations, which are engaged in processing, transportation, and sale of the timber products for those cases, when organisations have plans to purchase and/or utilise during manufacture any noncertified timber products or other products on the basis of the timber products. 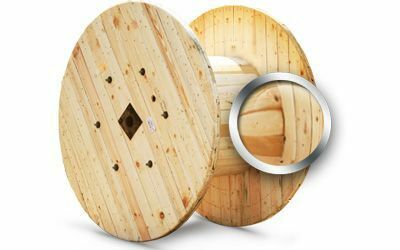 In addition, it is necessary to establish compliance with the standard in order to assess utilization of the FSC (FSC-C122563)-controlled timber products by such enterprise (FSC (FSC-C122563)-STD-40-005 V2-1). 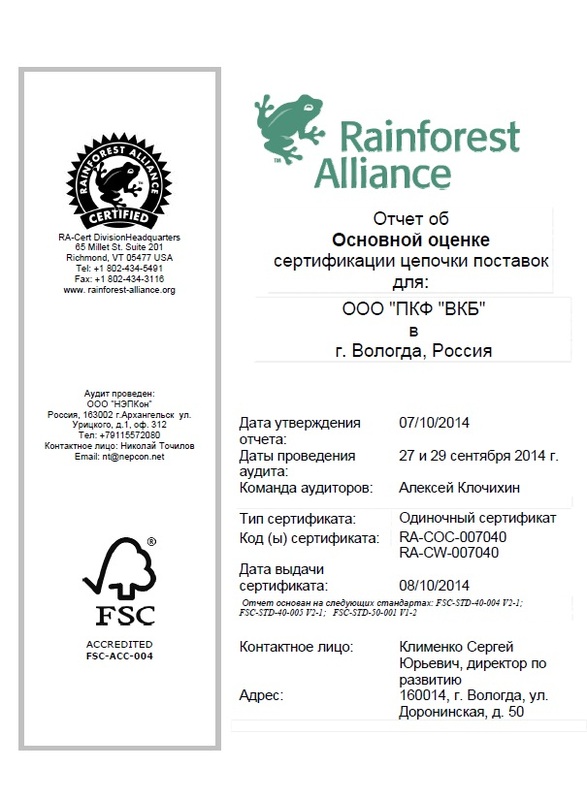 This certification does not provide the organisation with the right to use FSC (FSC-C122563) trademark. In this case, every next stage of the timber products processing within a new enterprise (that is, processing, repacking, and remarking of the timber products) must be certified in accordance with the regulations that are established for chain of custody certification. Moreover, the products that were received from those forests, where only forest management certificate is available, have no right to be included into the next chain of custody (that is, in the case of absence of the FSC (FSC-C122563) FM/CoC certificate); in addition, products of such timber enterprise are not allowed to be the products of the next stages of processing as the certified timber products and (moreover) be marked as the FSC (FSC-C122563) trademark products.